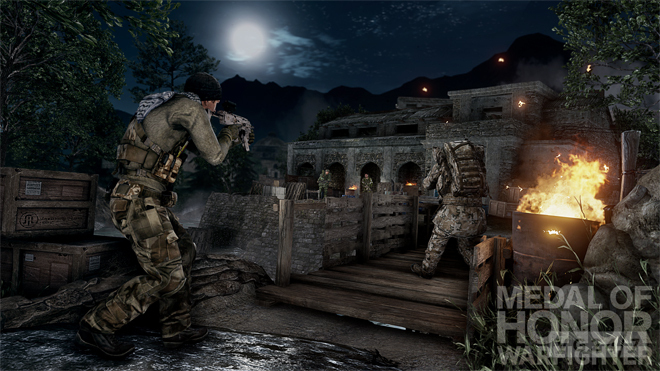 Medal of Honor: Warfighter is flirting with controversy again in its ‘Hunt’ map pack. 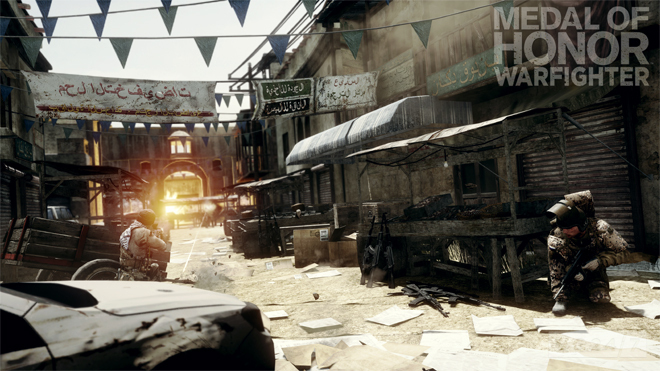 The DLC delivers a pair of maps based on locations in Hurt Locker director Kathryn Bigelow’s upcoming movie Zero Dark Thirty. The movie focuses on America’s decade-long search for Bin Laden. The pack launches December 17 on all formats. It’s free to pre-order customers, but will cost £7.99 for everyone else, CVG reports. £1 of each DLC sale will go EA’s Project Honor war veteran fund. What’s your view on basing Medal of Honor’s ‘Hunt’ map pack on real life events? Let us know below.